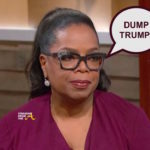 Oprah followed up with a panel of 14 voters she interviewed in fall of 2017, half who voted for Trump and half who didn’t, to see what they thought of the president’s recent actions — including his alleged comments about shithole countries, his inflammatory tweets, and the state of the country on the world’s stage. 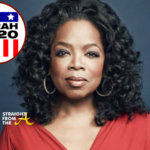 As you know, Winfrey was mentioned as a potential 2020 candidate last month after her show-stopping speech at the Golden Globe Awards. 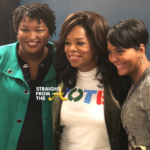 While she has plenty of supporters, the media maven says she’s not cut out for political office. 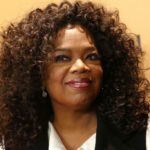 Winfrey also appeared to reaffirm that sentiment in another 60 minutes segment that aired last week. 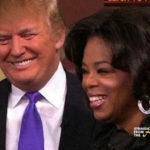 What are your thoughts about Trumps latest twitter rant? 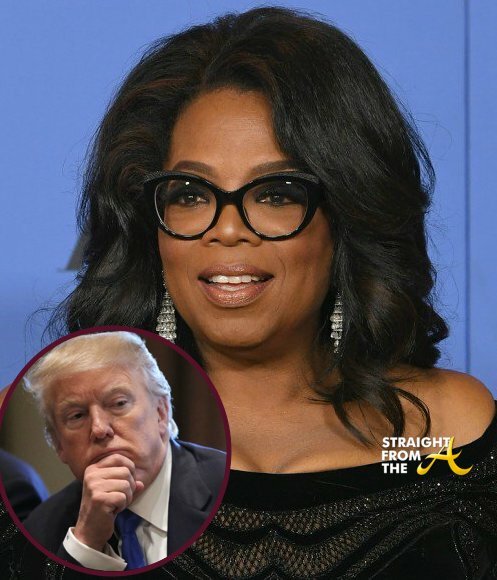 Are you surprised that Oprah is his latest target?